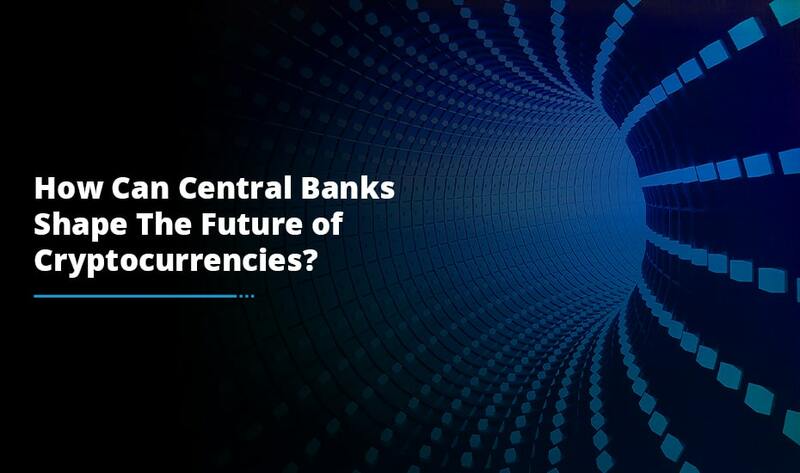 In today’s crypto world, the concept of white label cryptocurrency exchange software is growing at a fast pace and is becoming a unique trend in the high-selling market. 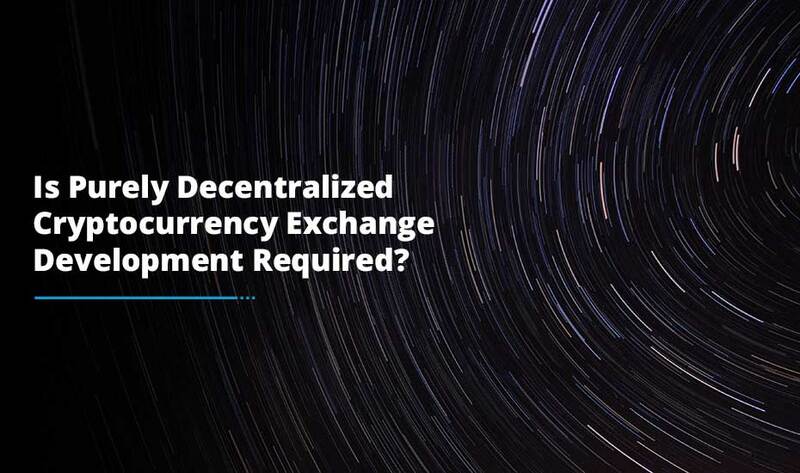 The basic aim of white label cryptocurrency exchange software is to build a cryptocurrency exchange without going through the long development cycle of building a one. The white label software of your choice allows a more convenient way of building a cryptocurrency exchange whether you run a startup, small business or enterprise. Customizable white label solution can facilitate businesses to rebrand the ready-made cryptocurrency exchange website with their name, design and unique features. 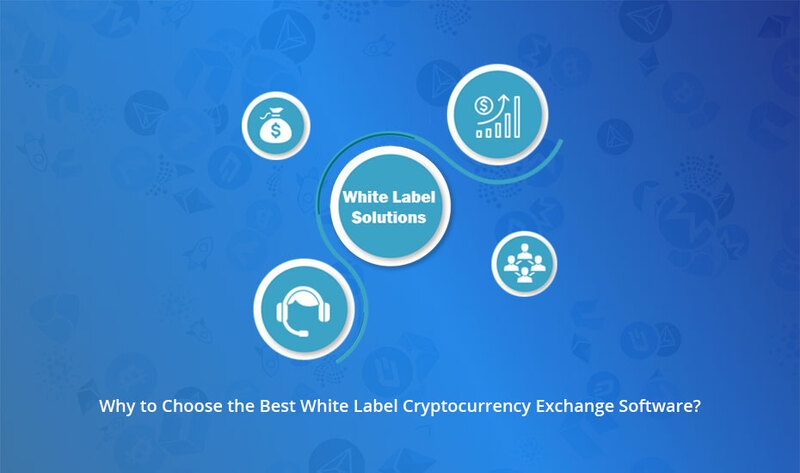 When you choose the best white label cryptocurrency exchange software, you spend less money and receive a much better solution depending upon your particular business requirements. Quick and Easy to Brand: Generally, white label solutions are fully integrated and ready-made which makes branding and the launch quite easy and smooth. So, if you are thinking of ways through which you can add unique and new features to your business, white label solution is the perfect one. Because you will be free from concerns about having to spend time and efforts on research or development phase. You can simply add your own identity and branding and get your platform up and running in just a few days. Save Money: Building a solution from scratch takes a big amount of financial and human capital resources. 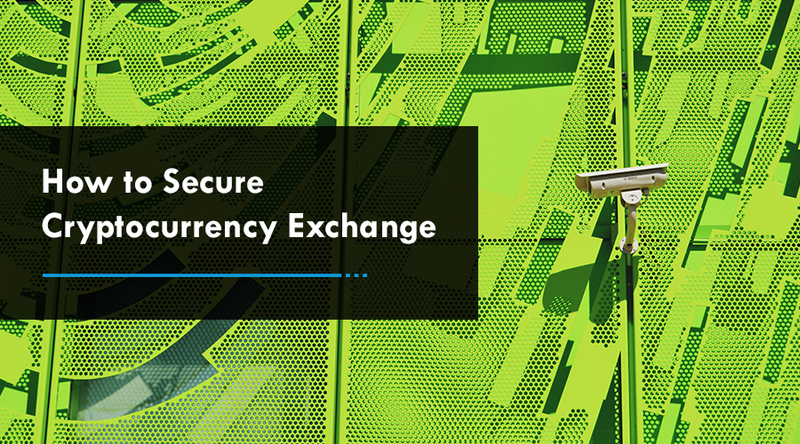 However, with the best white label cryptocurrency exchange software, you can assure yourself with the fully-built exchange at the low-cost model. When time is of the essence and you need to be fast too, investing in a current white label solution may be more cost-effective in the end. Save Time and get fast deployment: Developing a crypto exchange platform from scratch consumes a lot of time. Consequently, you will not be able to promote your product on time. You might lose your investors. So, it makes sense to choose ready-made white label exchange solution to get fast deployment of your exchange business. Easy to market and brand: For your custom business needs, you can design the product with the unique features you want in your cryptocurrency exchange platform. With a customizable white label solution, you can easily brand and promote your cryptocurrency exchange business and that allows your business to stand out among competitors. Allow you to focus on your business’s core competency: In several cases, the solutions that enterprises hope to develop themselves fall far out of their areas of competency. It does not make any sense to stretch your resources that do not fit within your core competencies. Make sure to look closely at the solution you need and compare it to your available resources so that you can decide whether a white label solution would help you get closer to your goals more efficiently. It keeps your customers happier: By using the best white label cryptocurrency exchange software, you give your customers a simple and clear way to reaching your platform. The extra effort or months that it takes to build your own solution may force your clients to avail solutions elsewhere. You can deal with this scenario with a prepackaged solution that meets their requirements quickly. In short, it won’t be wrong if we say that white-label solutions can allow you capitalize your business’s unique branding to offer a product or service without investing in technology built around the solution. The bottom line is you can emphasize on building your brand well and selling your services while streamlining the conversion path for your clients. We have got 3 best white label cryptocurrency exchange software – Zedxe, Vega Wallet and Zinance. Our blockchain developers capable to build a platform that meet your unique and complex business requirements integrating highly secure and scalable features. It’s time to board into the ship of blockchain world.